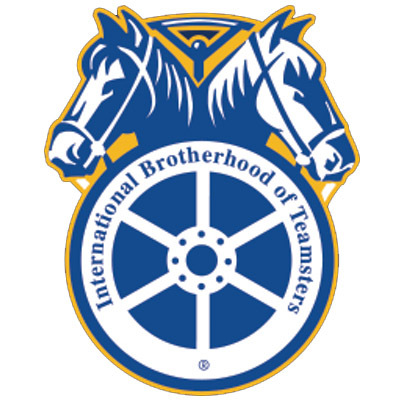 The International Brotherhood of Teamsters (IBT) is seeking an Office Assistant II for its Safety & Health Department. Core hours are 9:00 AM to 5:00 PM EST. Demonstrated knowledge of PC and Microsoft Office suite products (Word, Excel, Outlook, Access, Powerpoint) required. Knowledge of Adobe Acrobat Pro preferred. The IBT offers a generous total compensation package, including 100% employer-paid health & welfare plan, a pension plan, optional 401(k) participation, FICA reimbursement, and vacation and sick leave plans. Please send a cover letter and résumé to Kelly Bellamy at kbellamy@teamster.org. Use ONLY “Office Assistant II” in the subject line. Due to the large volume of résumés, we are unable to personally acknowledge the receipt and status of each one. Only candidates selected for testing and interview will be contacted. No phone calls or faxes, please. The IBT is an Equal Opportunity Employer.